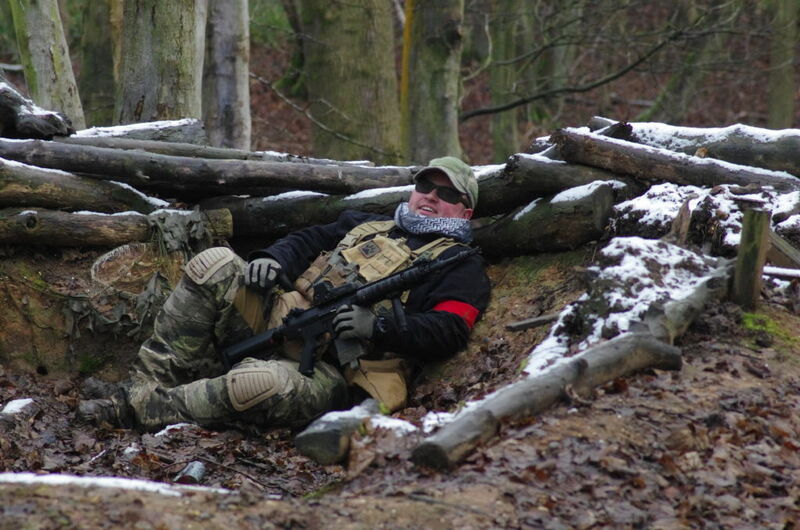 So you are thinking of coming to Tech Brigade for your first Airsoft experience? What do you need to know, what do you need to do and what do you need to bring? 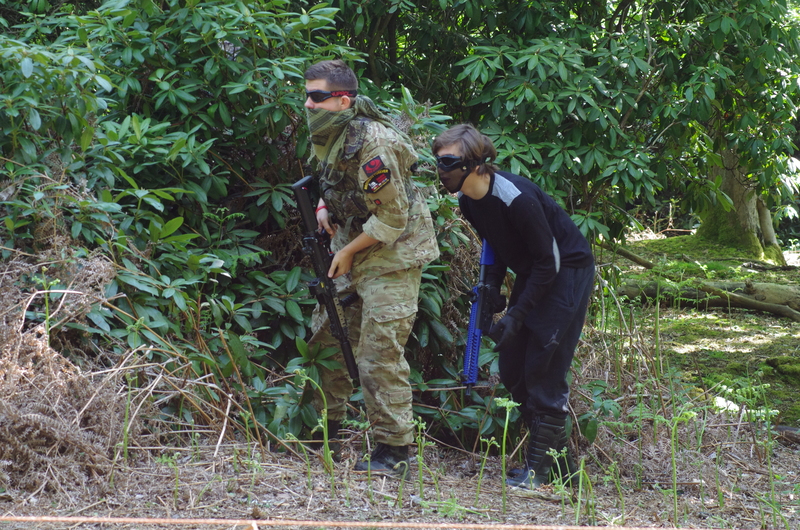 The first and most important thing to know about airsoft skirmishing is that it is really good fun and everyone is there to have a good time. It can be a bit daunting the first time you come to an event and see loads of folks in all manner of fancy combat gear armed to the hilt. However, we were all first timers, newbies or noobs once and we haven’t forgotten what it is like. We are a really friendly bunch at Tech Brigade and everyone loves chatting about their kit so don’t worry about talking to other players and asking us questions. We wont mind and don’t bite ;). 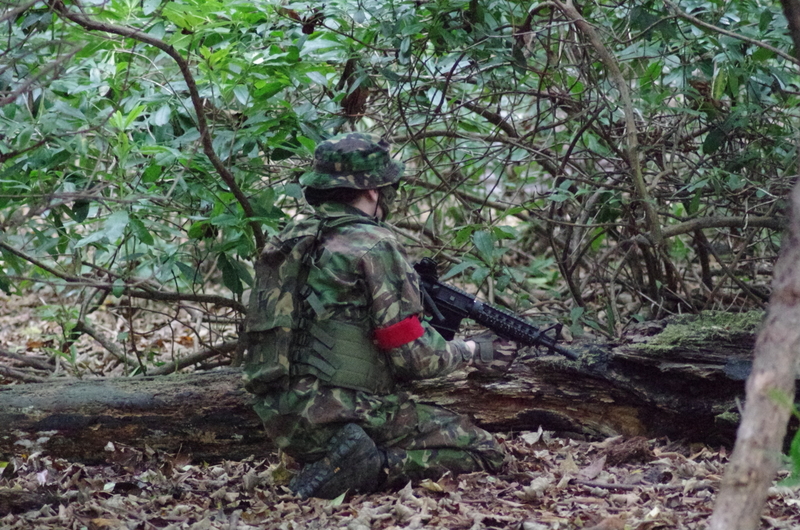 The next thing to deal with is the one piece of kit you have to have to be able to play airsoft. You aren’t going to get too far without a rifle of some kind. 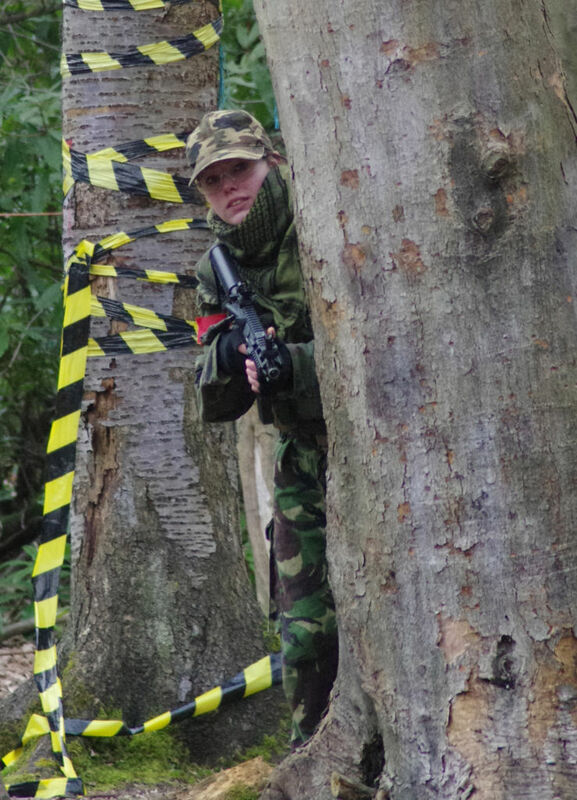 There are a few things about airsoft rifles we have to explain. Thanks to some legislation called the Violent Crime Reduction Act or VCRA it is against the law to sell realistic airsoft guns. 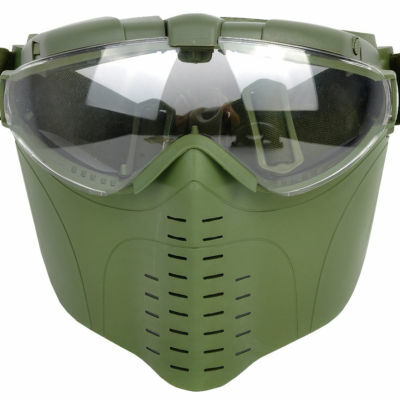 There is a way round this which is to have, what is known as,” a valid defence against the VCRA.” If you can demonstrate you have a valid defence an airsoft retailer can sell you a realistic airsoft gun without fear of prosecution. However to get a valid defence you have to play airsoft. So it is a bit Catch-22. You are allowed buy an airsoft gun which isn’t realistic. To make an airsoft gun not appear realistic it has to be painted a bright colour. Such painted guns are known as “Two-Tone” guns. 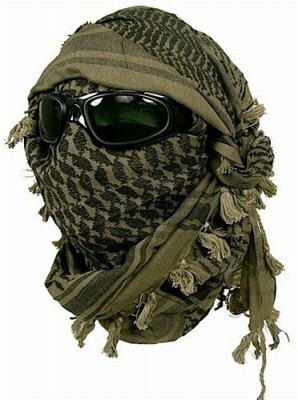 You also have to be over 18 to buy any kind of airsoft gun. That is the short version, for the long detailed version of the legal issues please have a look at the VCRA Section of our Legal Information page. This still leaves you, as a new player, needing a rifle to play. If you don’t have your own rifle then we can provide you with a rental package.Tech Brigade have a small range of rental guns available. Make sure you book your rental package in good time. Trying to book at the last minute is likely to lead to disappointment. We have a separate page covering details on booking a rental gun. While you can buy a two-tone rifle before you get a valid defence you don’t have to. We would recommend you don’t go and buy a two-tone rifle straight away. It doesn’t take long to qualify for a valid defence. You are better off renting for your first few games and then buying your own realistic rifle once you have the defence. Also renting gives you a chance to try different airsoft guns without forking out a lot of money on a two-tone gun in the, unlikely, event that you find airsoft isn’t for you. 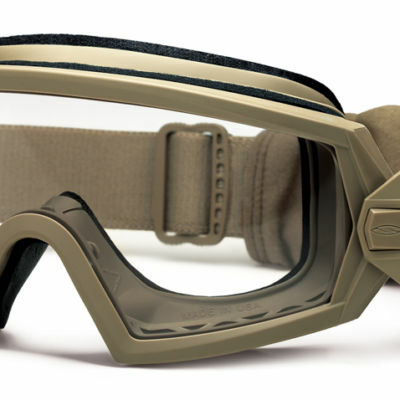 Two-tone weapons can be very easy to spot in the field. If you are under 17 you will also need a responsible adult with you as we aren’t able to allow under 17s to play unaccompanied. Probably the single *MOST* important piece of kit you have. 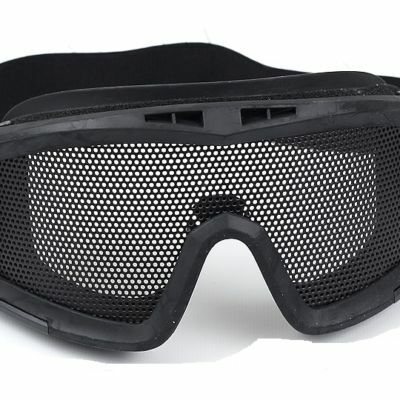 Eye protection is mandatory. 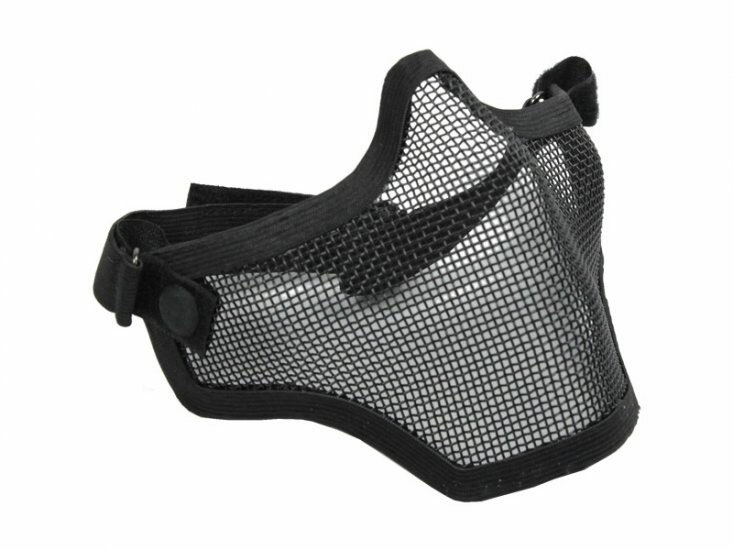 For Under-18s Full face protection is mandatory. If you are renting, your rental package includes a full face mask. 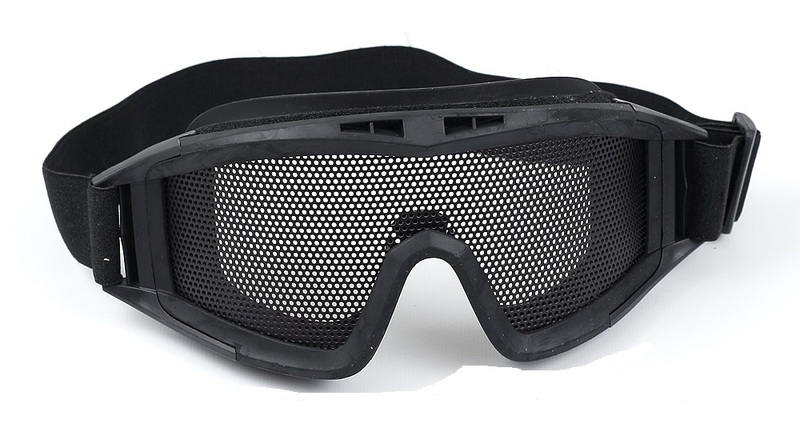 You may, for your own comfort, want to buy your own eye protection. 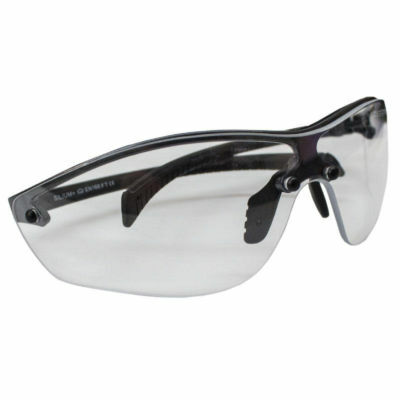 If you do buy your own make sure it is impact resistant PPE (Personal Protective Equipment) grade. 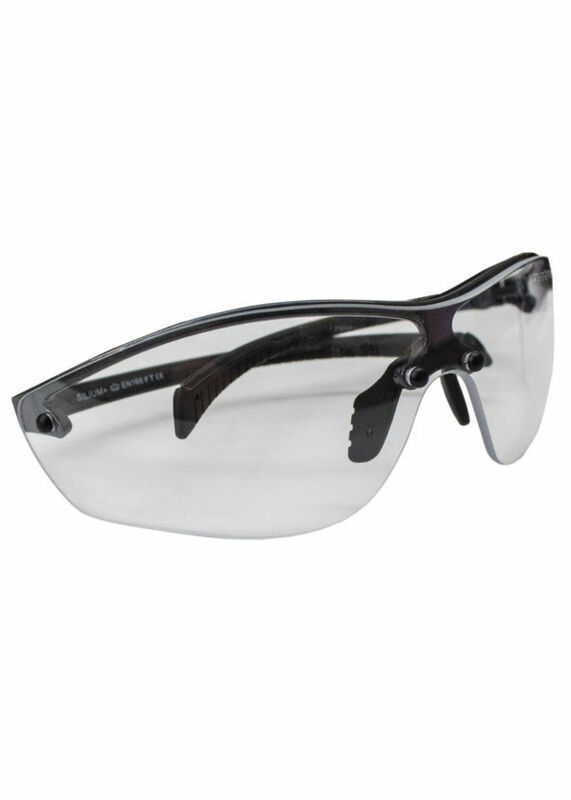 It should be CE marked on the lenses and frames EN166 to least Class F. Please DON’T scrimp on the cost of eye protection. You only get one pair of eyes! 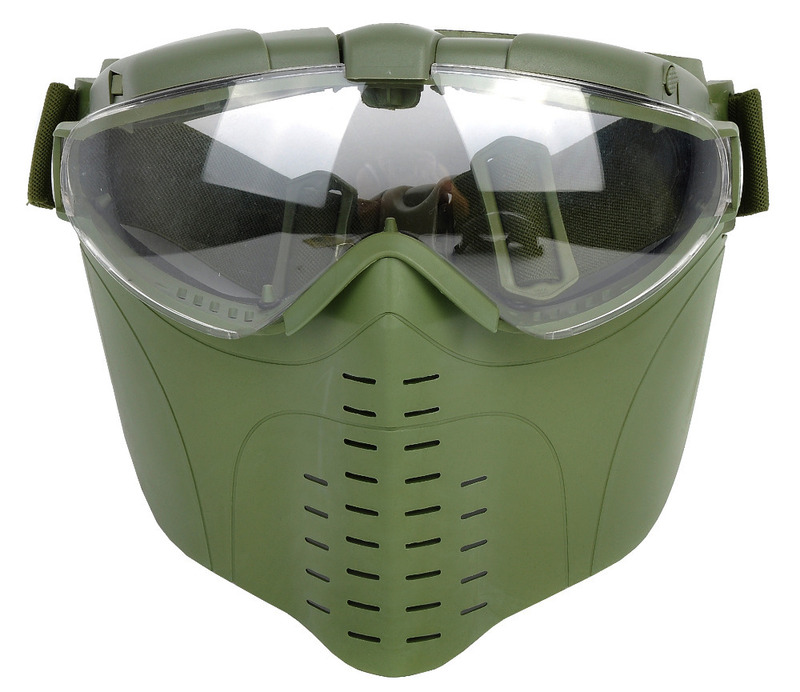 If you have any doubts about the quality of your eye protection someone will gladly shoot it with a sniper rifle at point-blank range (NOT while you are wearing it!) to see if it is up to scratch. 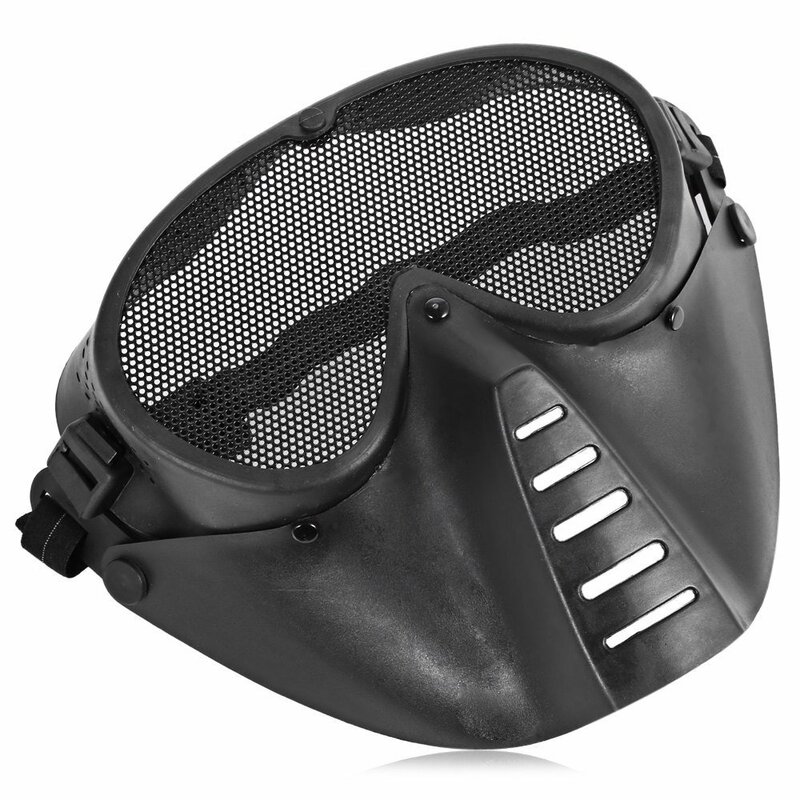 For those over 18 face protection isn’t mandatory. You are old enough to make your own decisions. 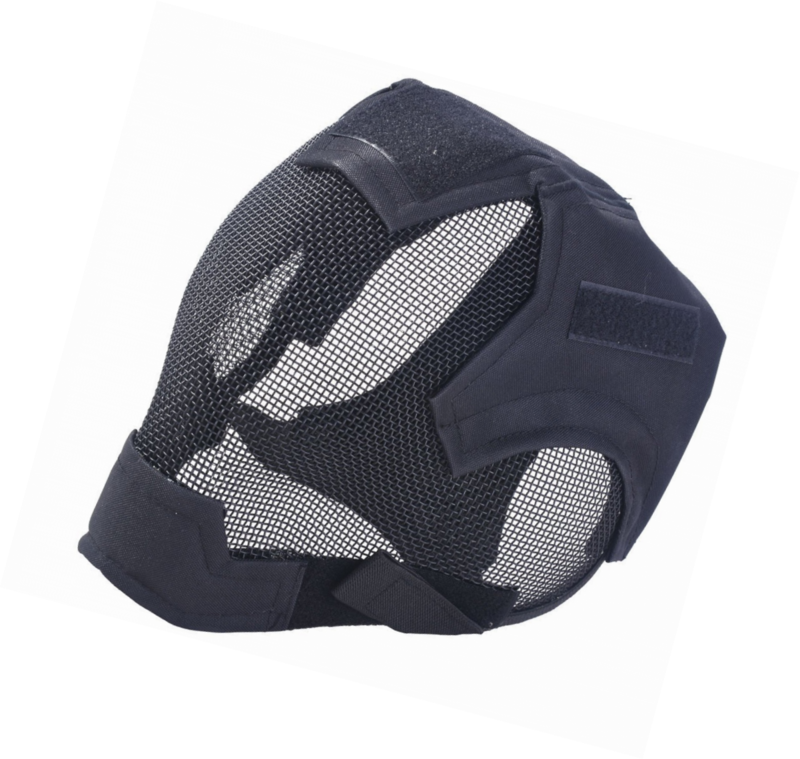 However Tech Brigade highly recommend that you do wear some form of face protection: Full face mask, mesh or plastic half mask, a shemagh / scarf / face veil or similar. Your dentist bills are your problem! 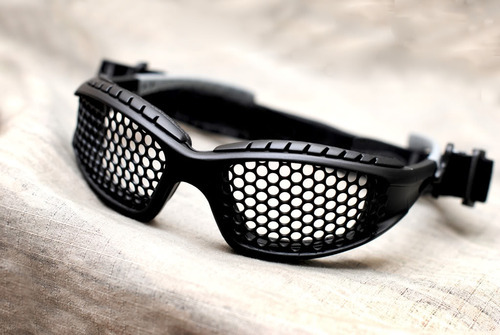 Mesh airsoft glasses made by Heroshark* The best mesh glasses you can get. To pay your Game fee, (Rental fee & Deposit if you are renting) and pay for your BBs. If you are over 18 you might also want to buy some pyrotechnics (Smoke Grenades and Bangs). Unfortunately, as we are only a small club and not a business, we cannot accept Credit or Debit Cards. We also cannot accept cheques. There is no food provided on site so don’t forget to bring something for lunch and any snacks you might fancy during the day. There is no running water on site. Please make sure you bring enough water to drink. This is especially important in hot weather. Getting dehydrated is not good. Sports drinks can help although plain water is hard to beat. Avoid “Energy” drinks they are no good at all for re-hydrating you. NOTE: Alcohol and airsoft do not mix! Anyone found drinking alcohol at a Tech Brigade skirmish will be asked to leave immediately with no refund of any fees or deposits paid. Sturdy boots, which support your ankles, are the best choice of footwear. Outdoor, Walking or military boots are good. Trainers are not a good idea. The site is covered in rough, uneven terrain and wet / boggy areas. Dark coloured footwear is a good idea. 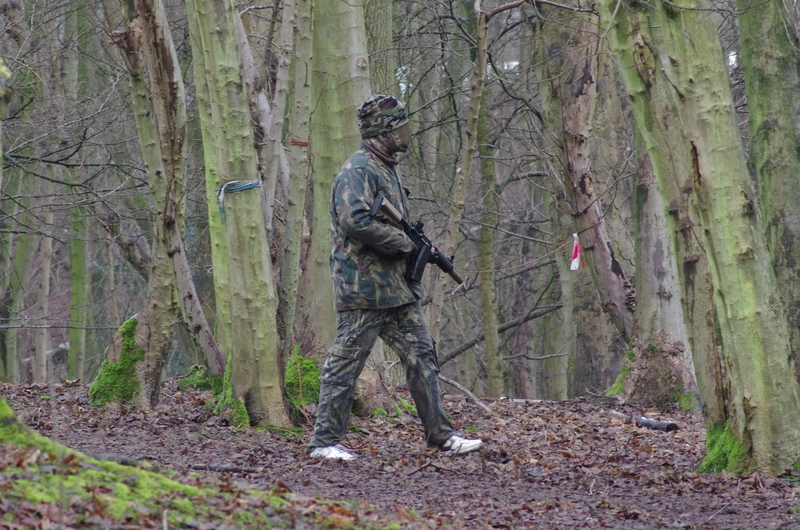 It is very easy to spot a pair of shiny white trainers at 100 m. They will give your position away. White Clothing, like trainers, is very easy to spot. Trainers are not a good choice of footwear. 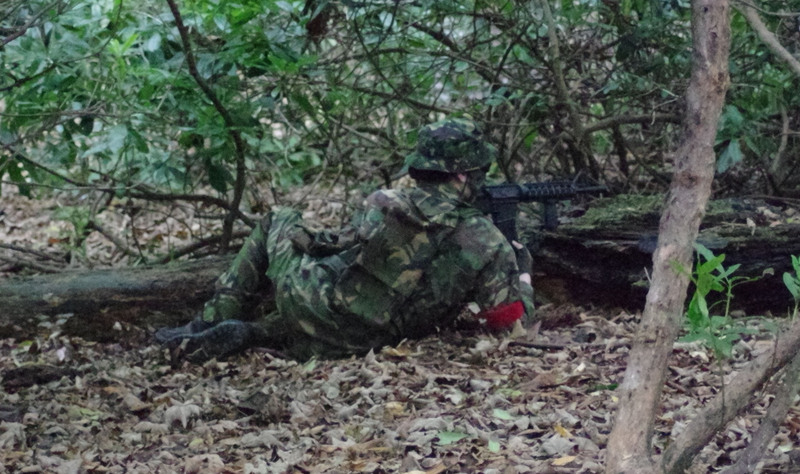 You don’t have to go and buy yourself a fancy set of camouflage at the start. Just wear dark clothes that you don’t mind getting dirty. You are likely to be crawling around on the floor, under bushes and coming in to contact with stuff which will mark clothes. The site is also used by paintballers and many barricades and structures have paintball paint on them. As with the white trainers light clothes will give your position away and make you an easy target. A young player with dark clothing and a two-tone rifle. If you really have to buy some camo then you can’t go wrong with good old British DPM. 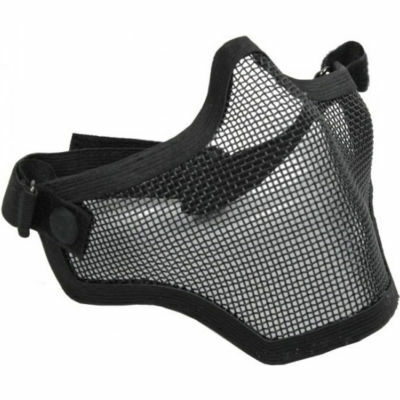 It is extremely effective at our site and can be picked up very cheaply from Army Surplus Stores and E-Bay. A shirt (jacket in military speak) and trousers can be picked up for as little as £5 each. A jacket (smock in military speak) can be got for £5-£10. Sizing for military clothing can be a bit confusing as the sizes aren’t like normal clothes sizes. To make things a bit easier we have created a handy clothing sizes information page for you. Being hit by a BB at close range on bare skin can be be painful. The site has brambles, nettles and other spiky undergrowth to contend with. When the weather warms up a variety of insects appear. Some of which really like the taste of airsofters. Depending on the season you will either want warm or cool clothes. Lots of thin layers are usually better in cold weather. It can be difficult being warm enough when you are standing around or hiding in a bush waiting to ambush someone . 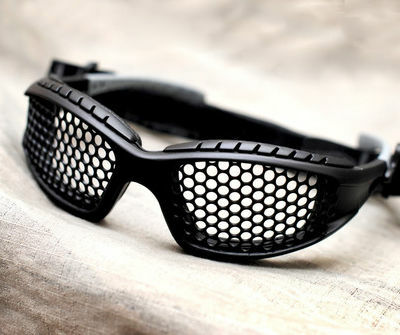 On the other hand if you are running around doing a lot attacking you can get surprisingly warm surprisingly quickly. Having layers allows you to better adjust your clothing to get it right. DPM can be cheap and very effective for UK woodland sites. 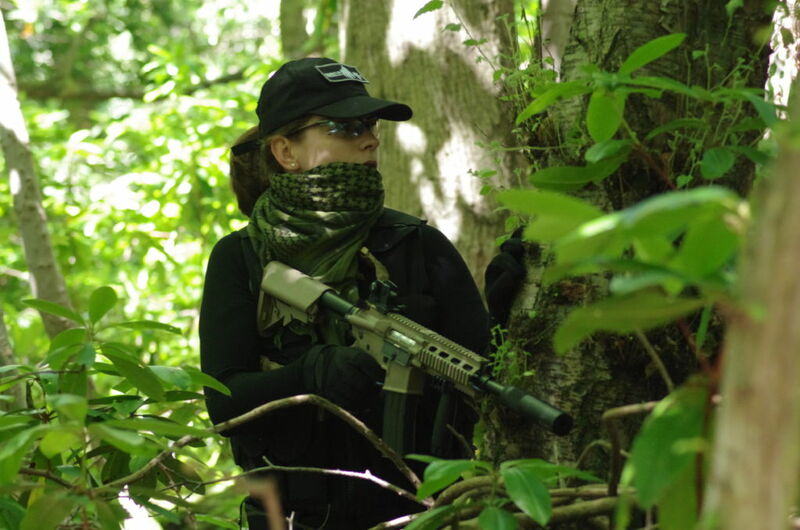 A baseball cap or “Boonie” floppy brimmed hat will save your head from head shots and also getting a branch or thorn in the head when clambering through or under vegetation. While not essential a pair of gloves can be a good idea. Being shot in the hand or finger can be painful. Also there are brambles, thorns and nettles which you can put your hands on, in or brush against. In the autumn we also have the particularly spiky sweet chestnut shells. Gloves need to be reasonably light weight and flexible so that you can still pull the trigger and change magazines without having to take them off. You might want a change of clothes. If it rains or snows, we don’t stop play for the weather, you might want something warm and dry to change in to at the end of the day. If you don’t have a change of clothes you might not want to sit in your car for the drive home in your now manky kit. A bin bag or two is always useful. You can put one over your seat to keep it clean, use one to put your manky gear in or even use one to take your rubbish away at the end of the day.. However if you use a bin bag for your dirty kit don’t forget about it and leave it for 2 weeks before you look in the bag again!. It’s amazing what you will find growing on your kit if you leave it fermenting in a bin bag for 2 weeks!! NOTE: Please be aware we don’t have any changing facilities on site, other than the portable toilets which are less than ideal as changing cubicles! We don’t stop playing because the weather isn’t so great. To take your rubbish home in. All players have to take their own rubbish away with them. 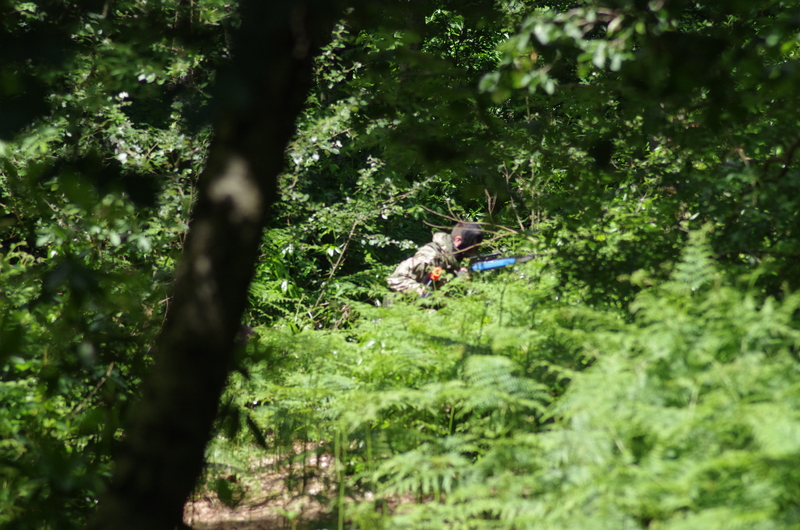 There is some more information in the Beginners Guide to Airsoft section.